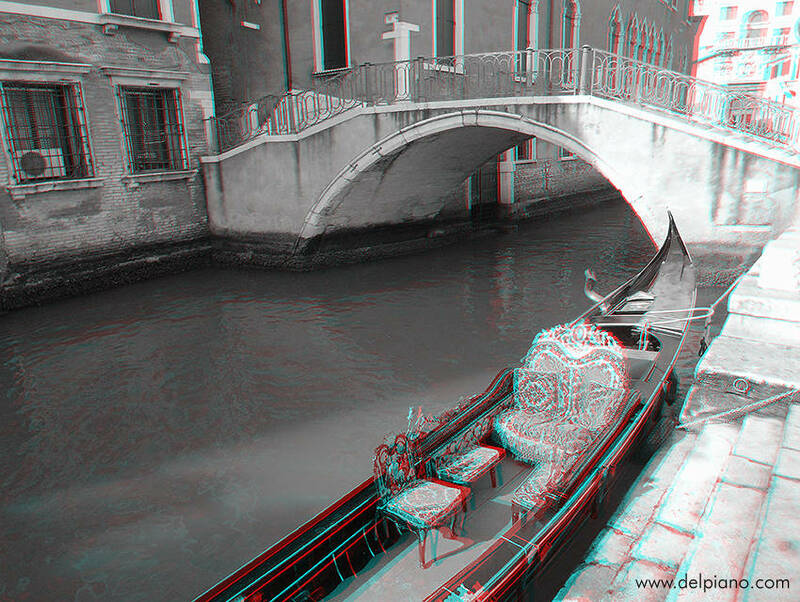 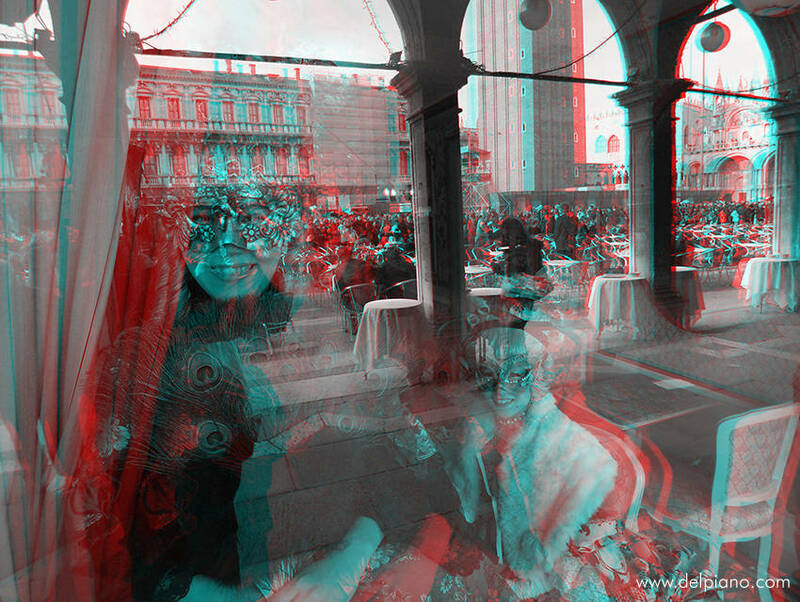 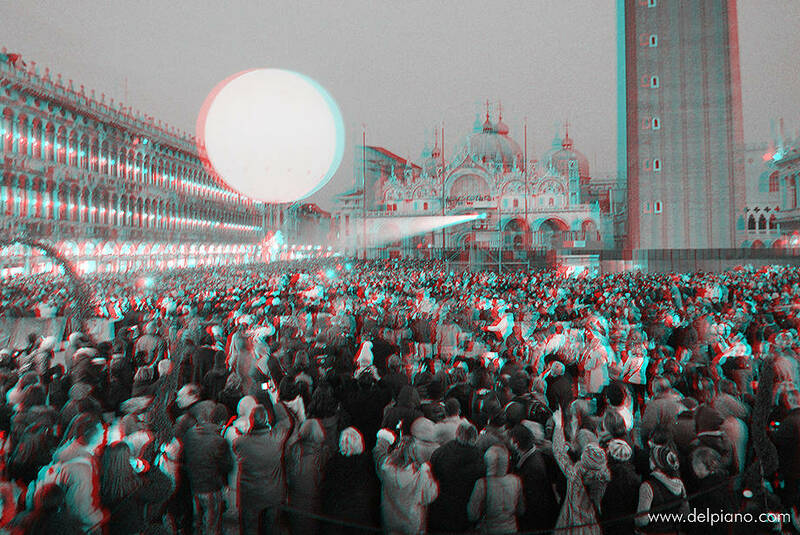 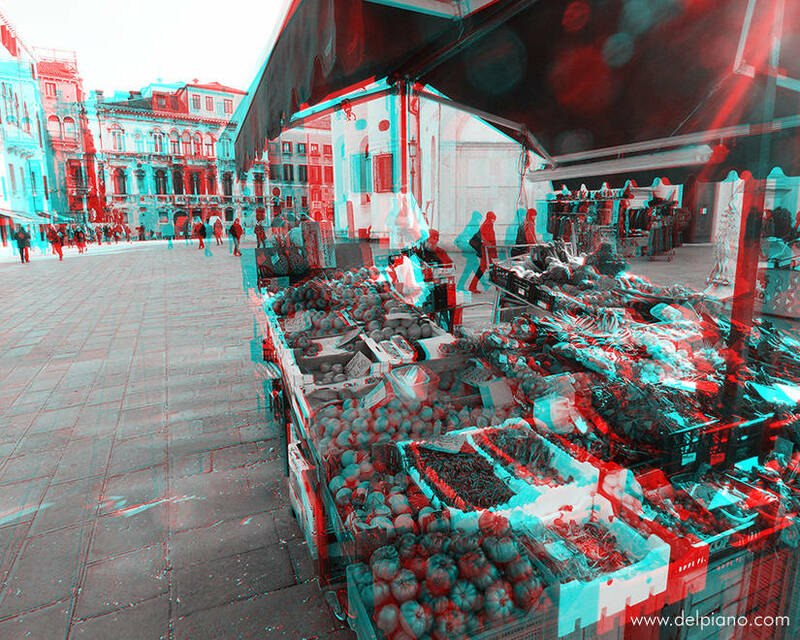 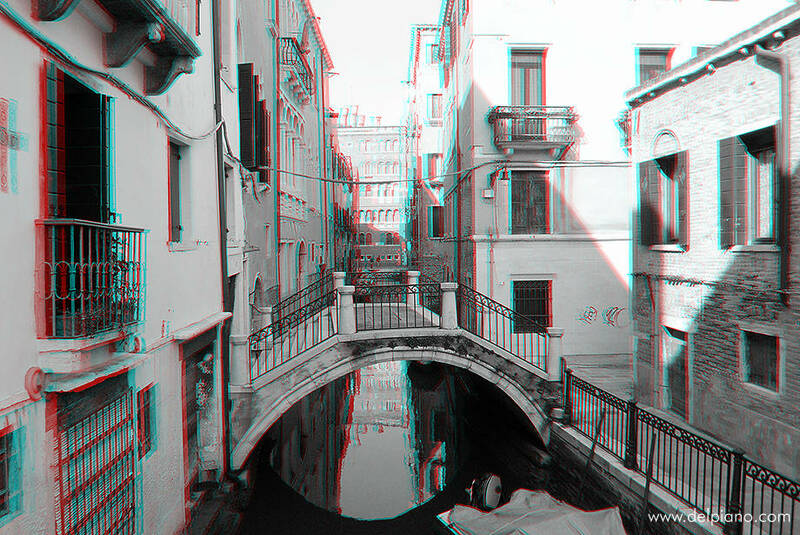 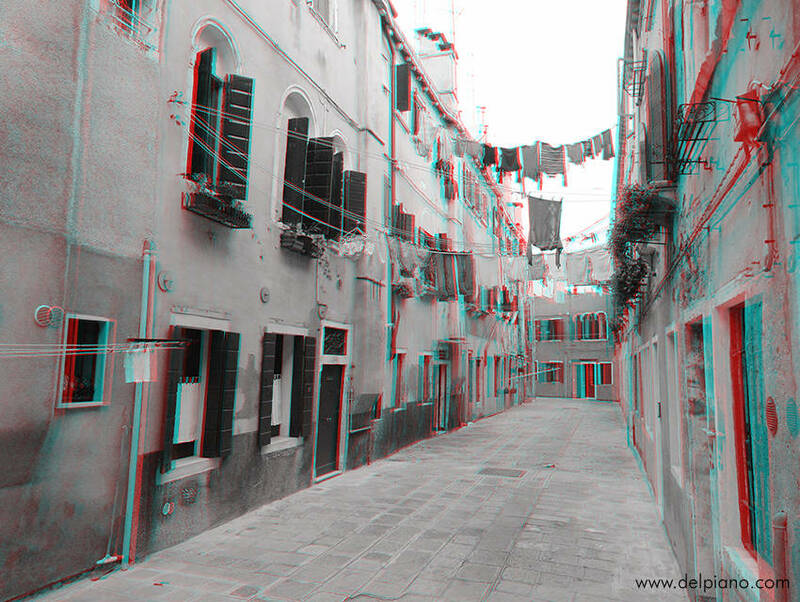 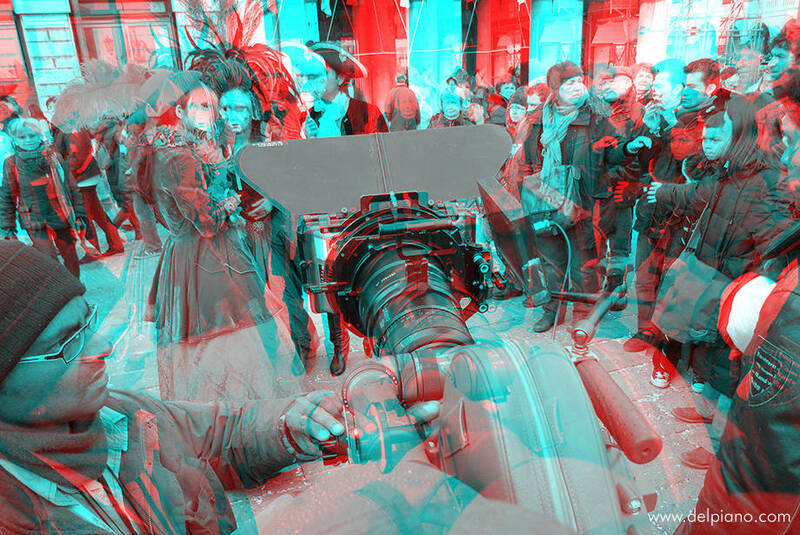 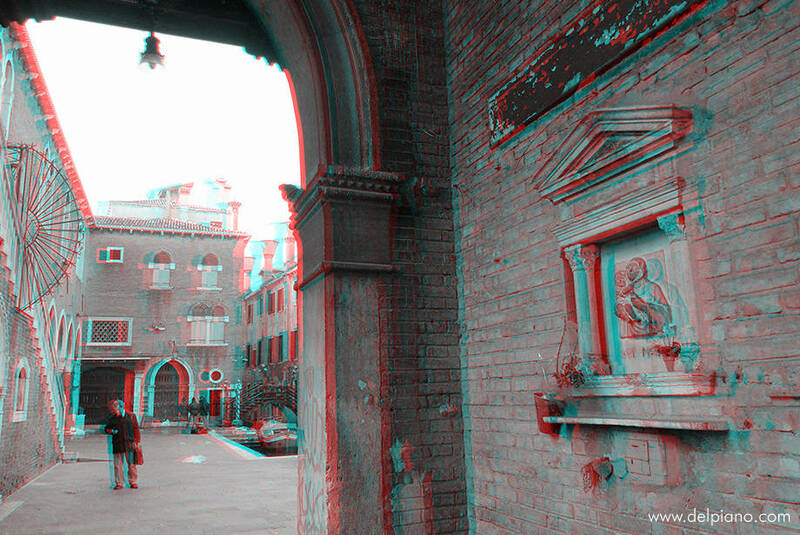 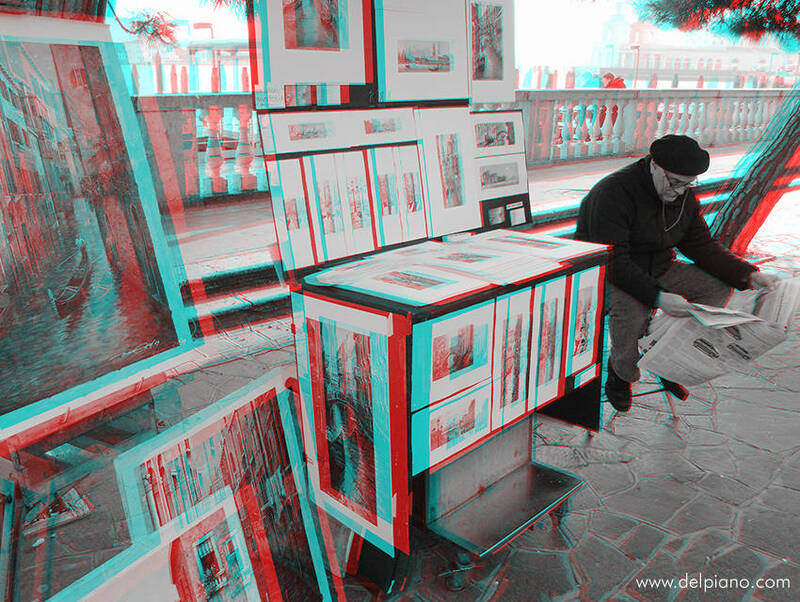 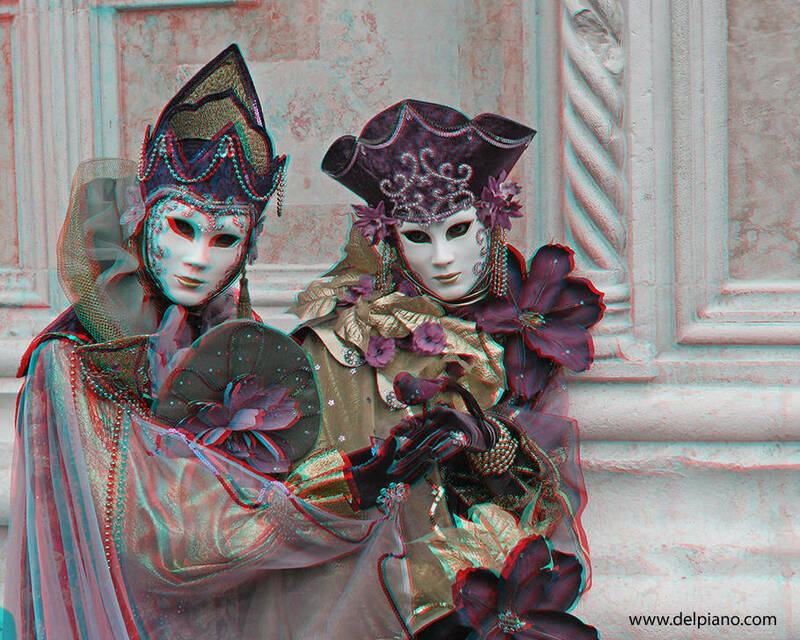 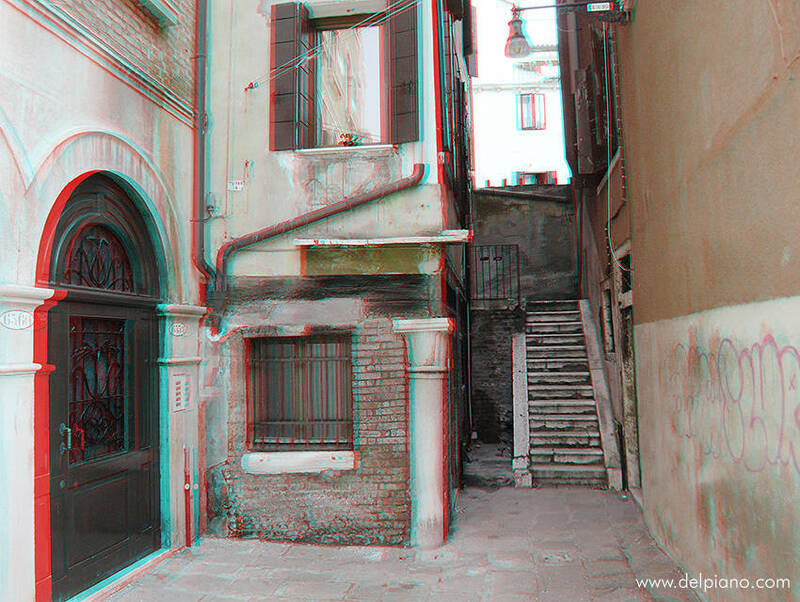 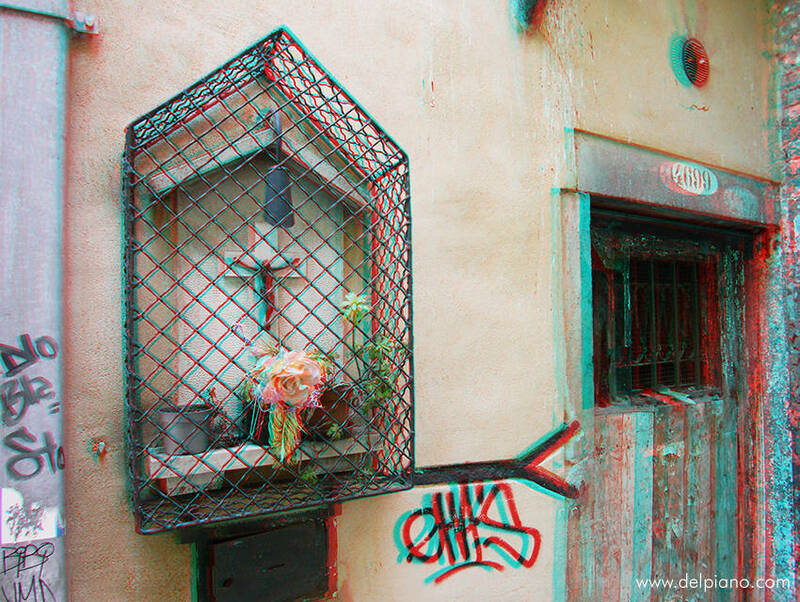 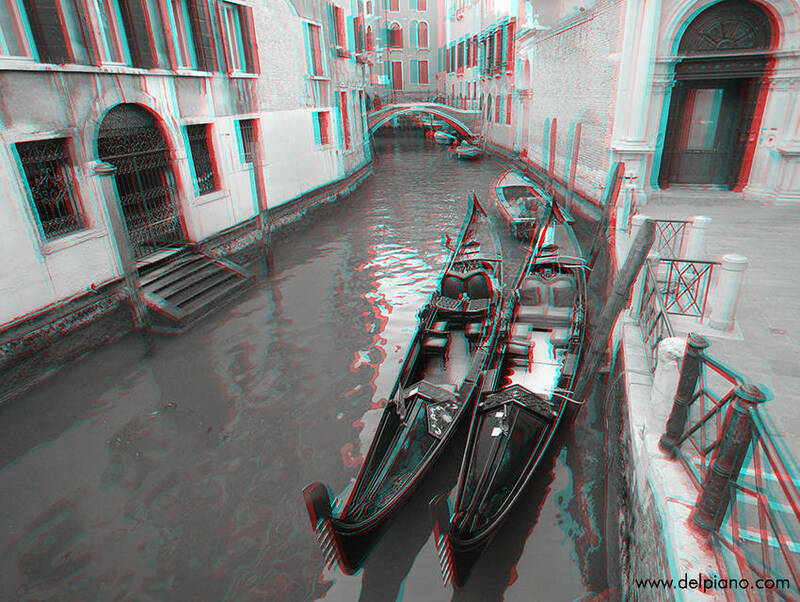 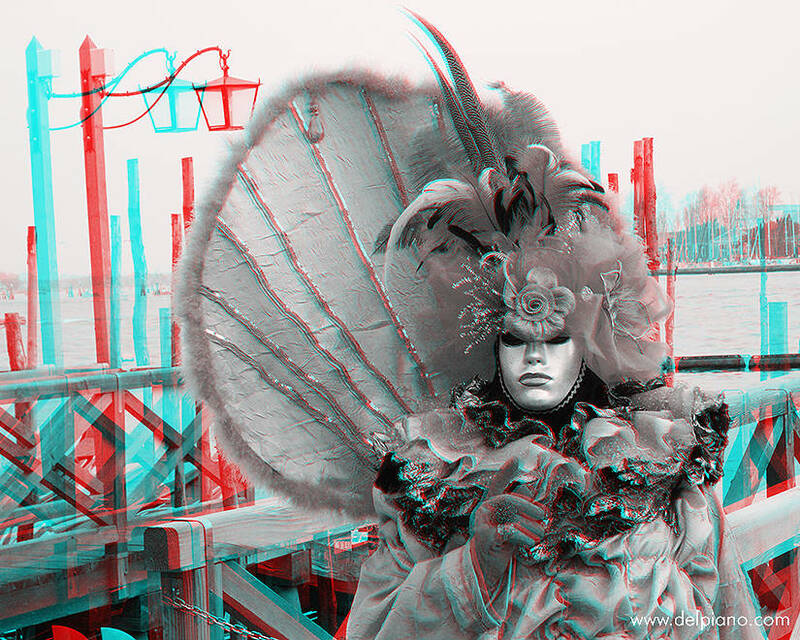 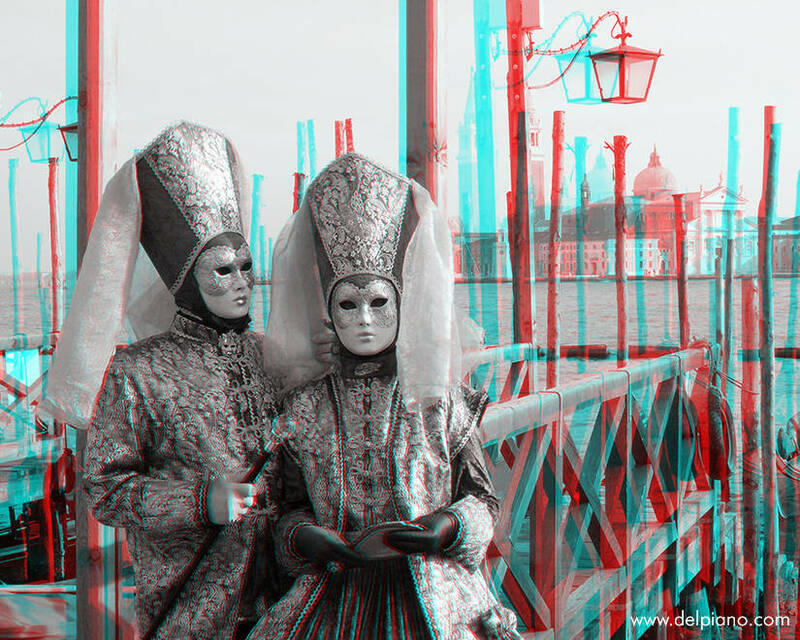 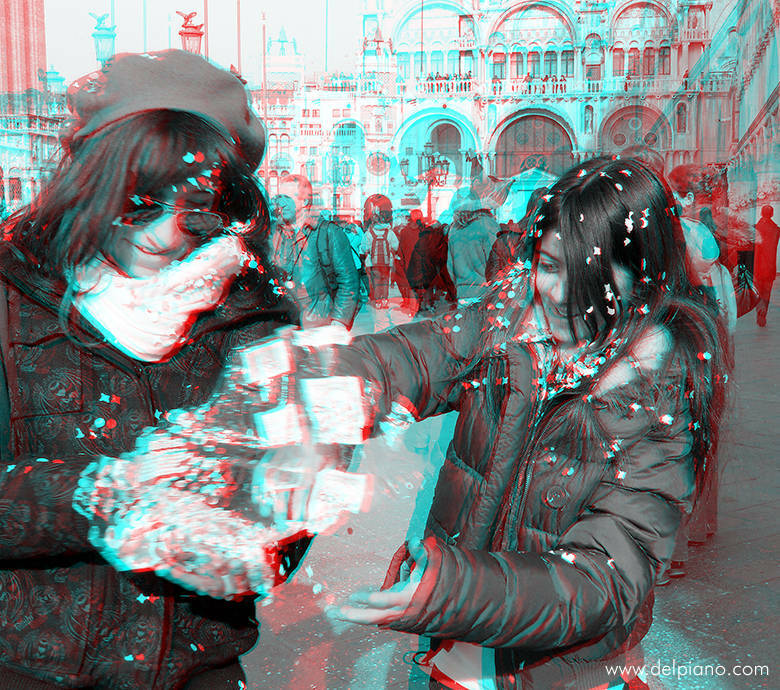 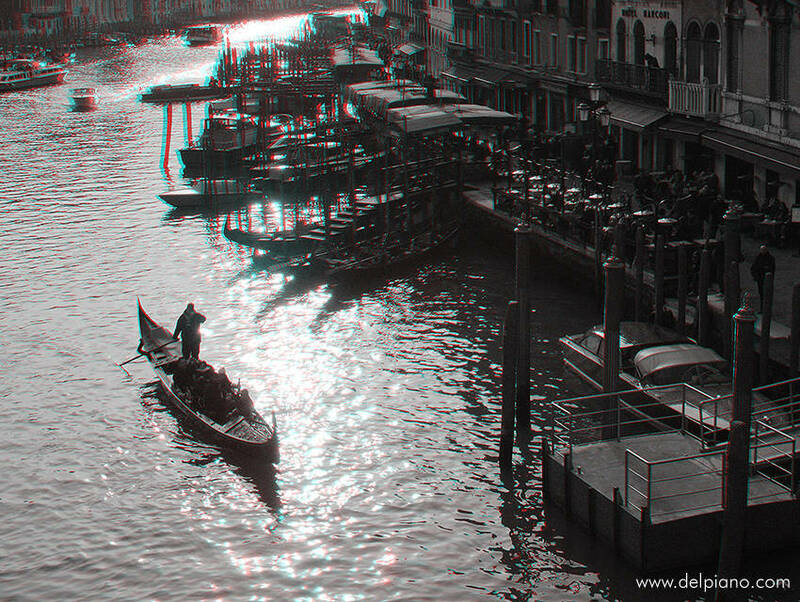 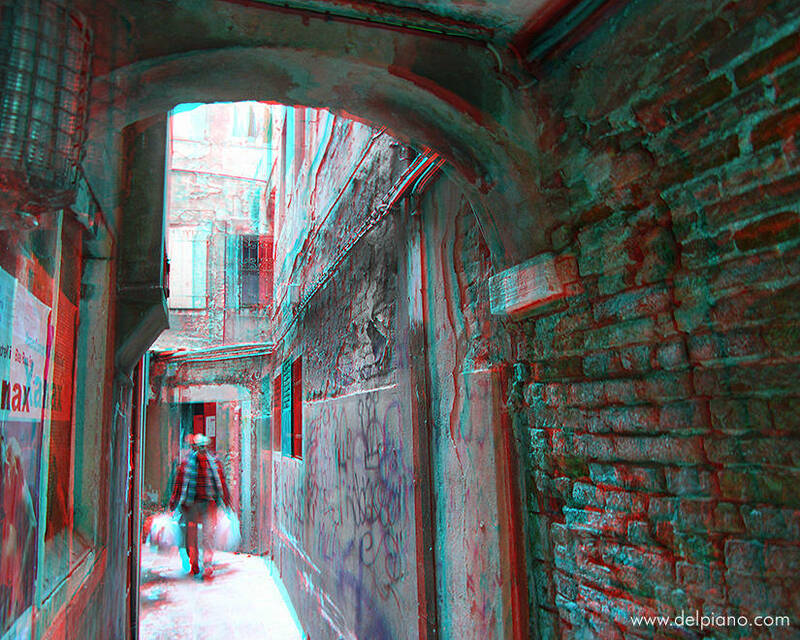 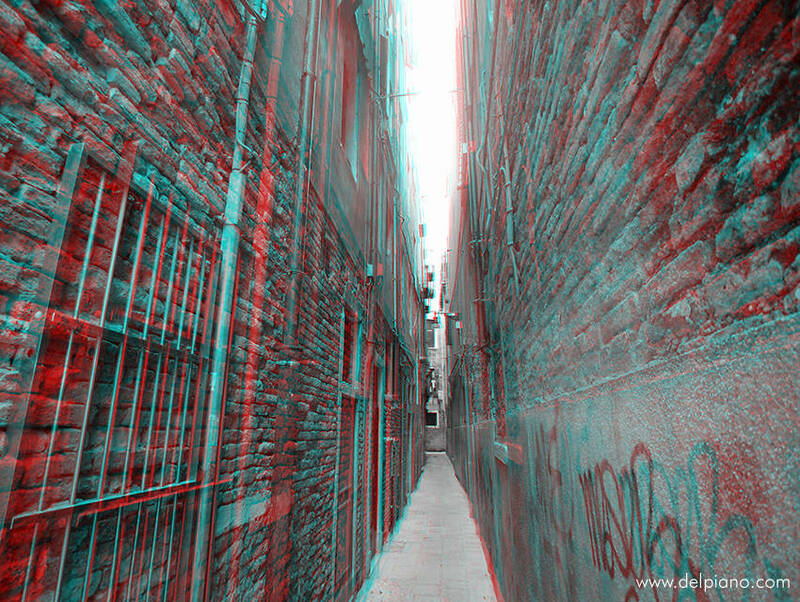 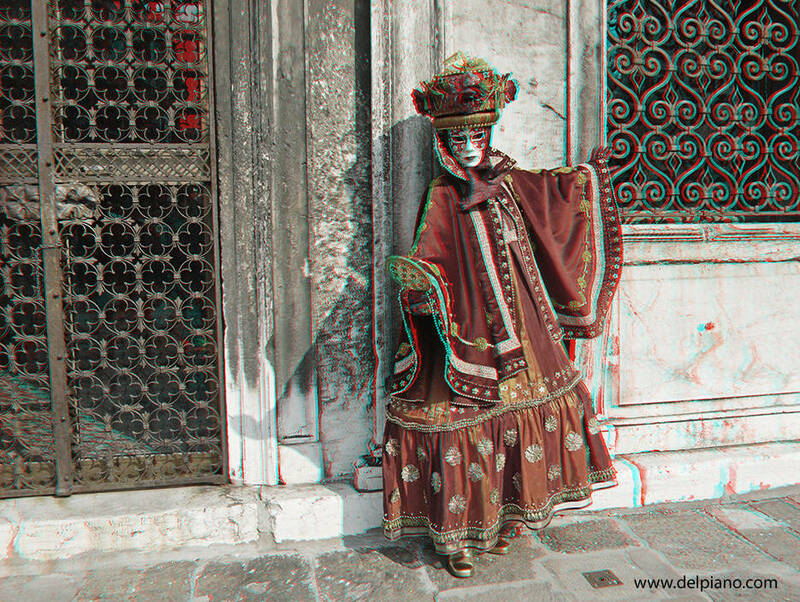 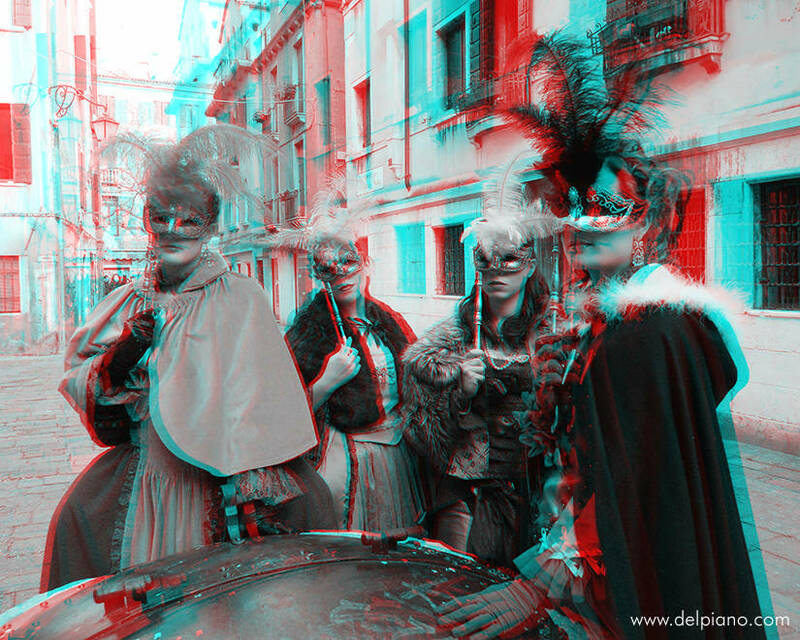 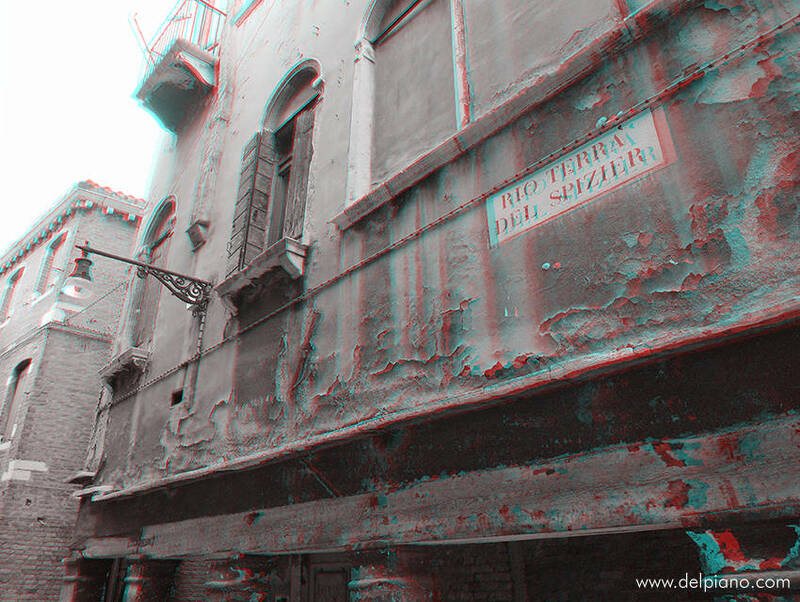 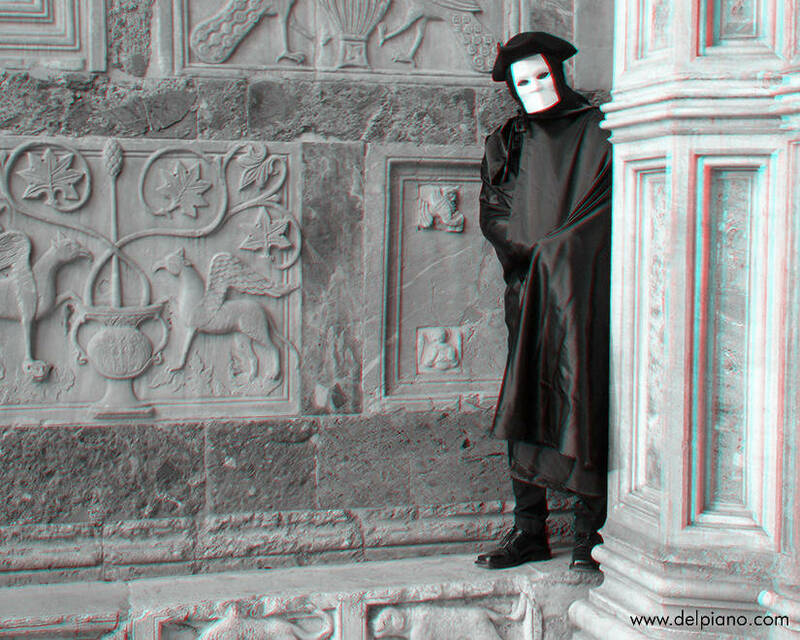 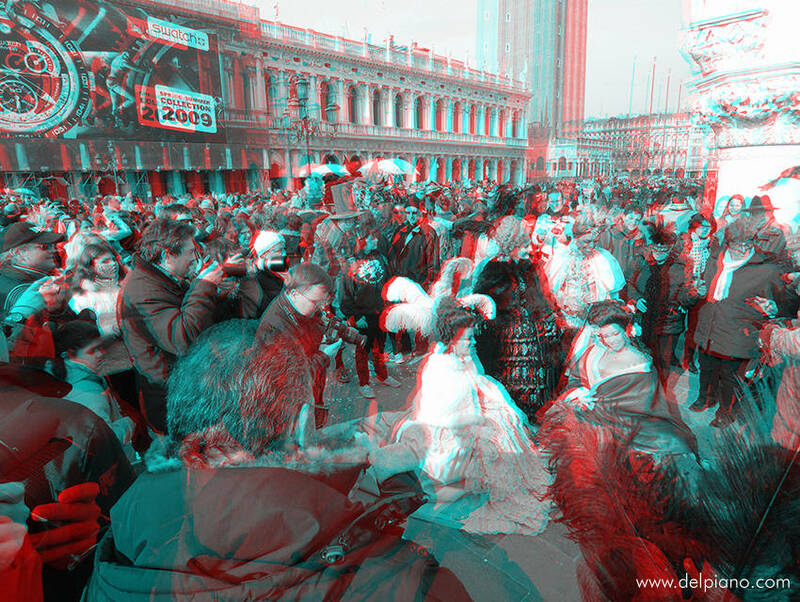 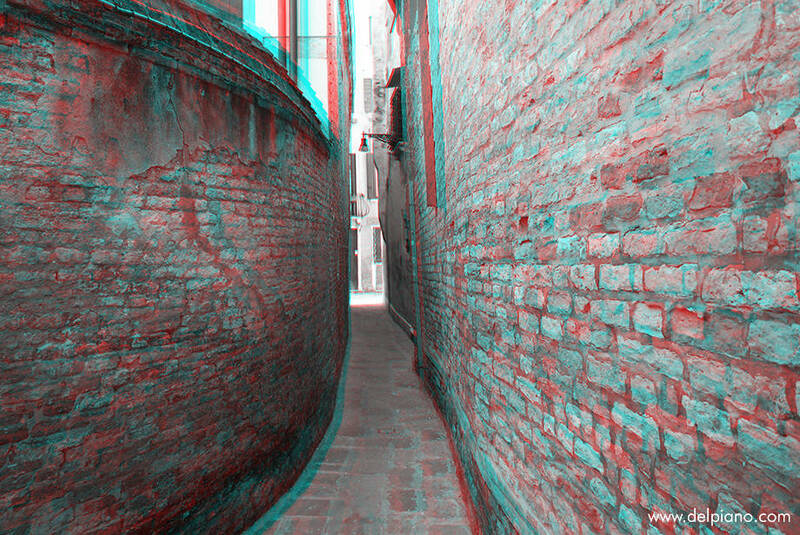 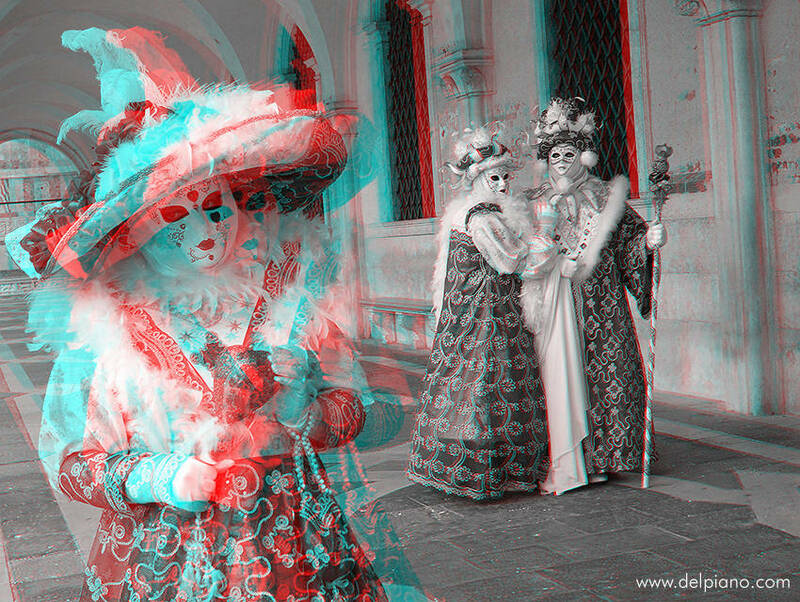 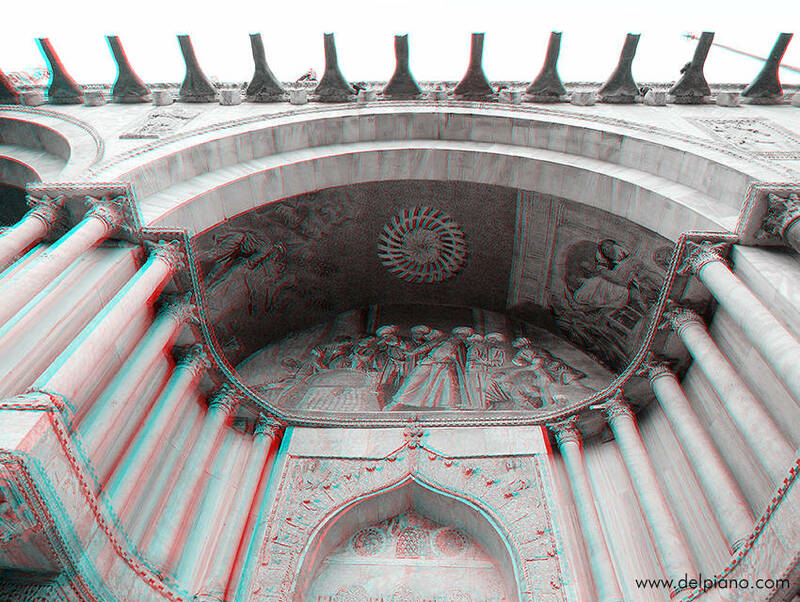 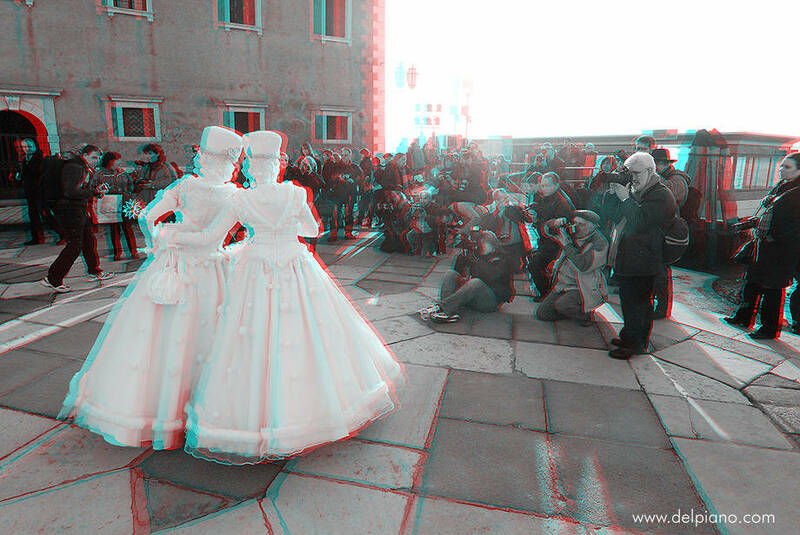 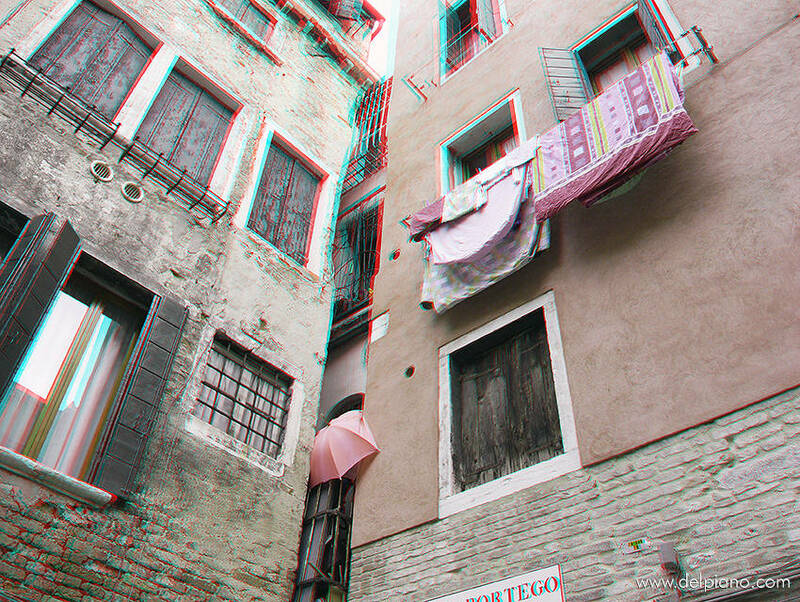 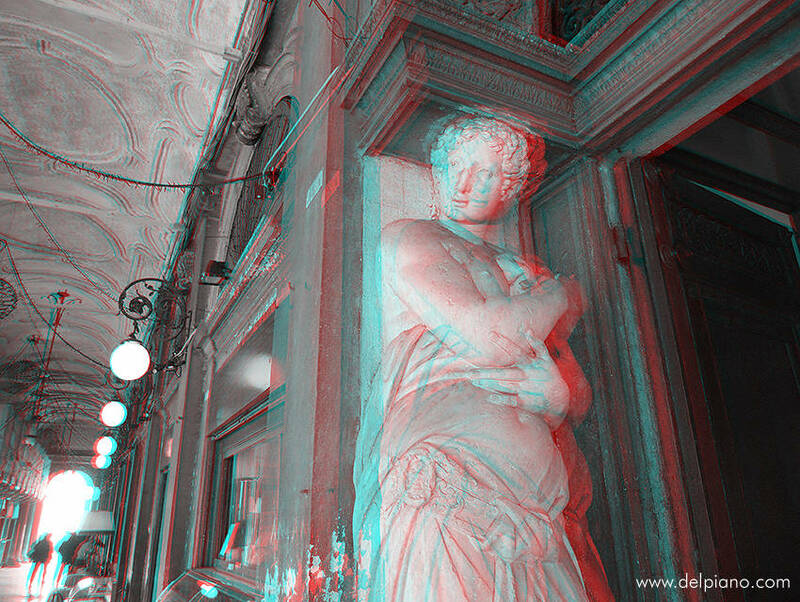 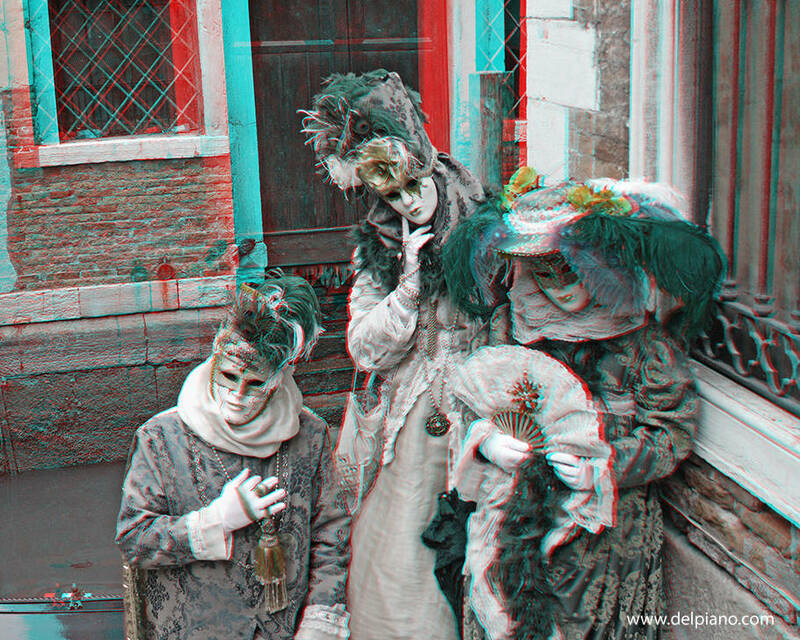 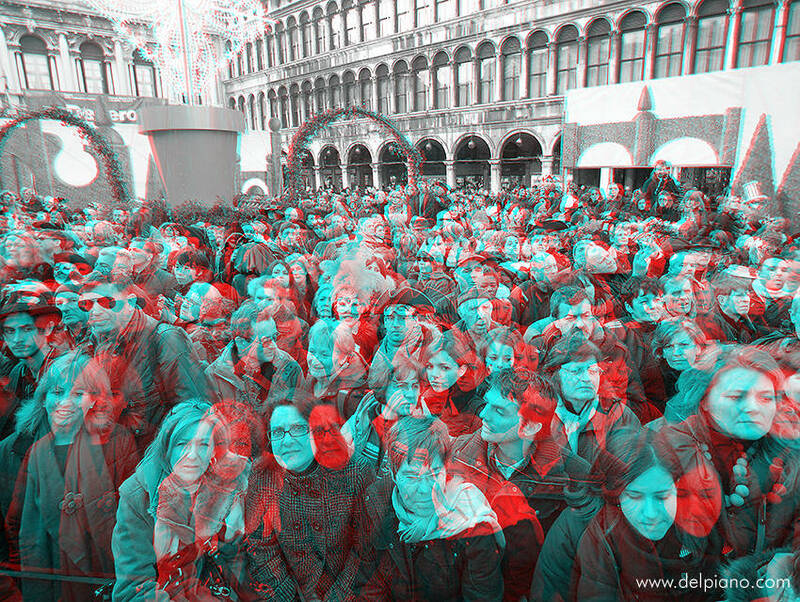 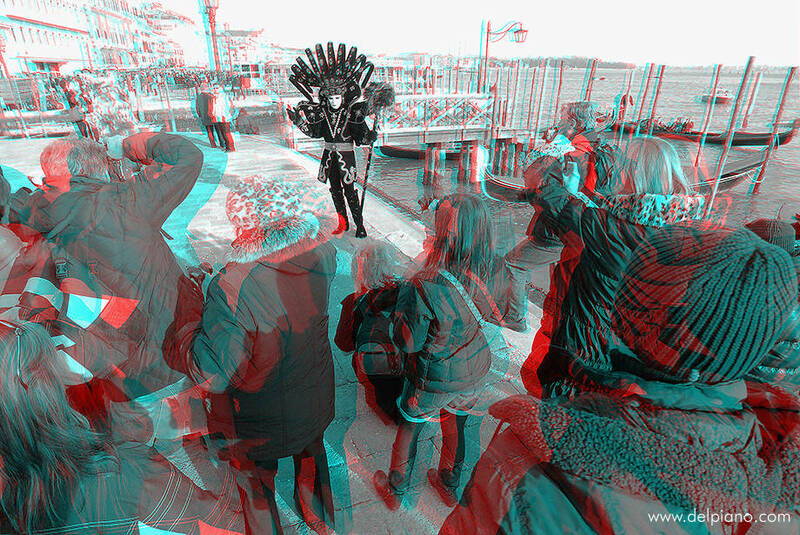 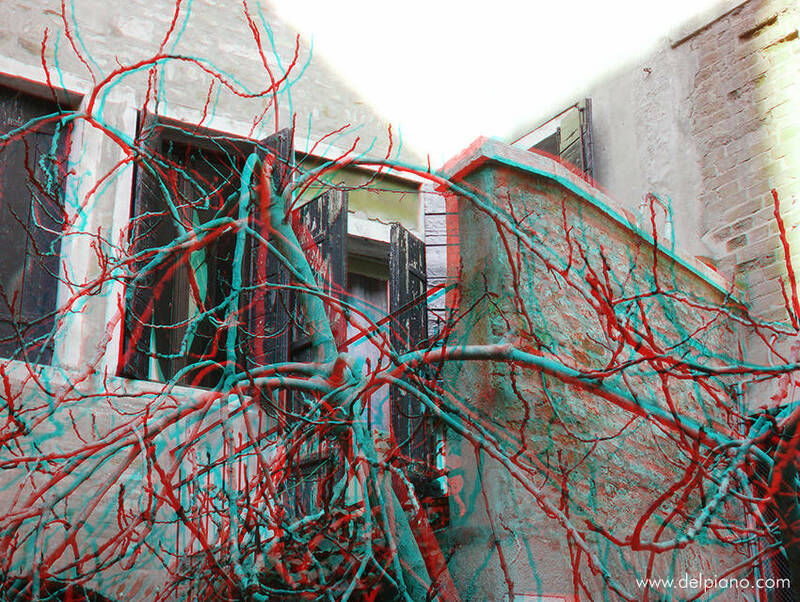 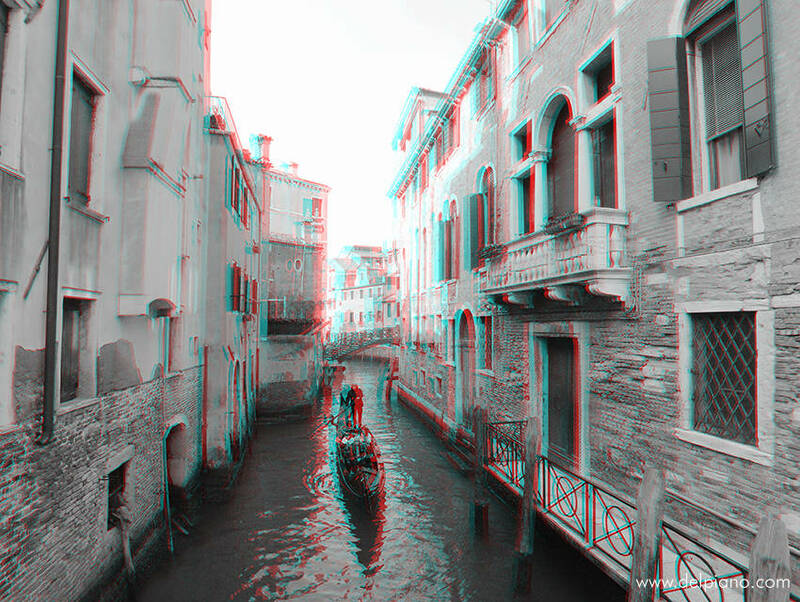 3D Stereo Anaglyph images taken in Venice during the Carnival. 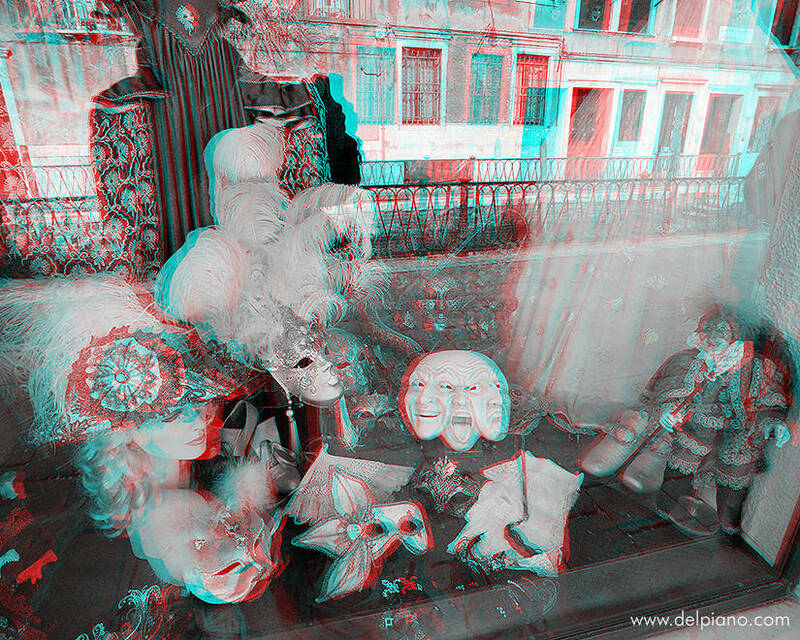 Lots of masks! 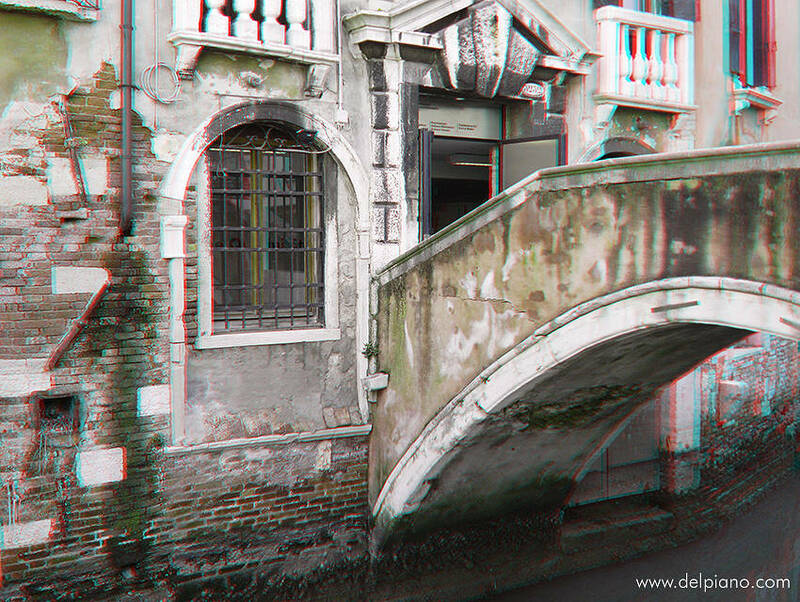 It is a whole world of its own, Venezia, that's why it deserves so much attention, after all. 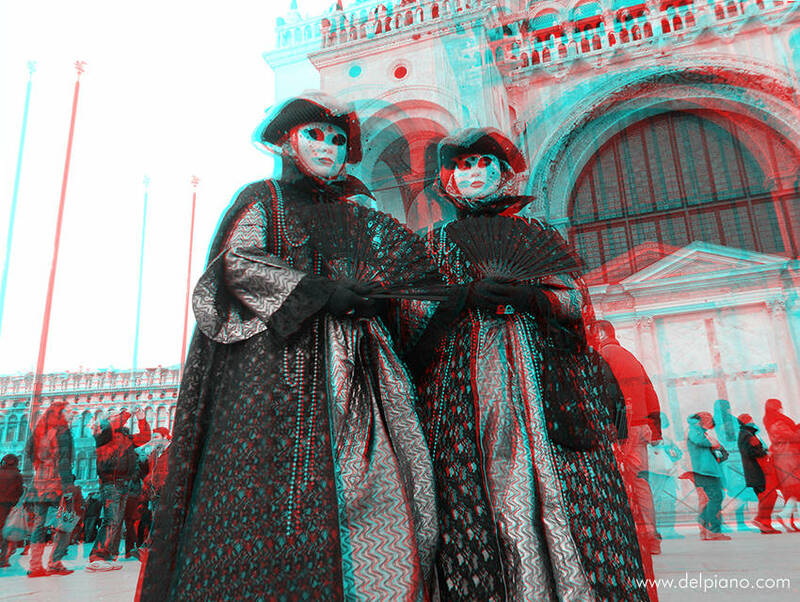 And what about life-like Carnival Masks, which pop up from your screen in all their beauty? 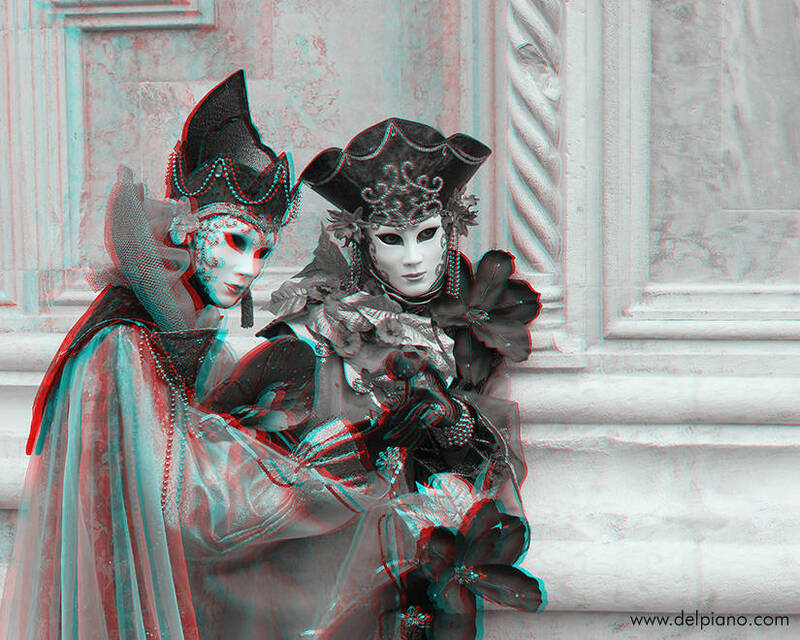 Something never seen before, how the b/w 3D rendition can re-create the richness of volumes, patterns and fabrics, a different “color” for you who are here, anaglyph glasses on your head. 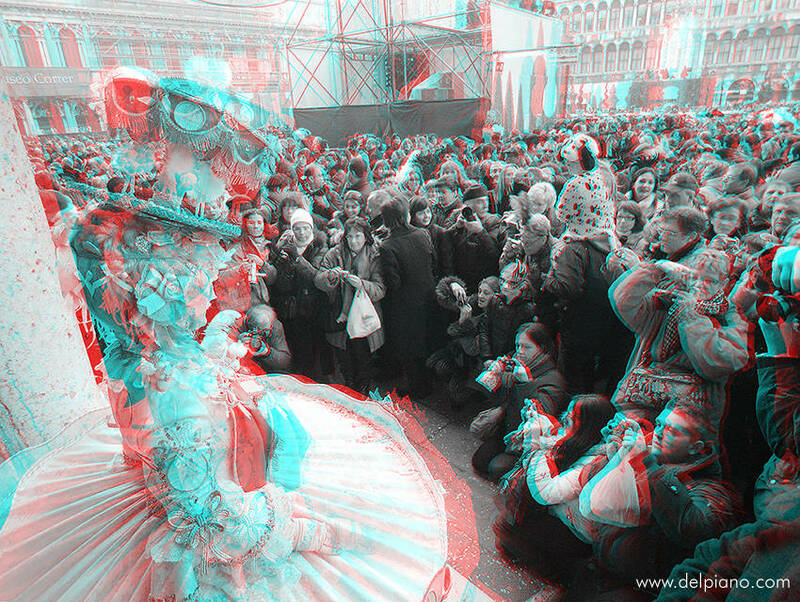 See how depth can amplify your perceptions and, yes, it’s Carnival and beauty! 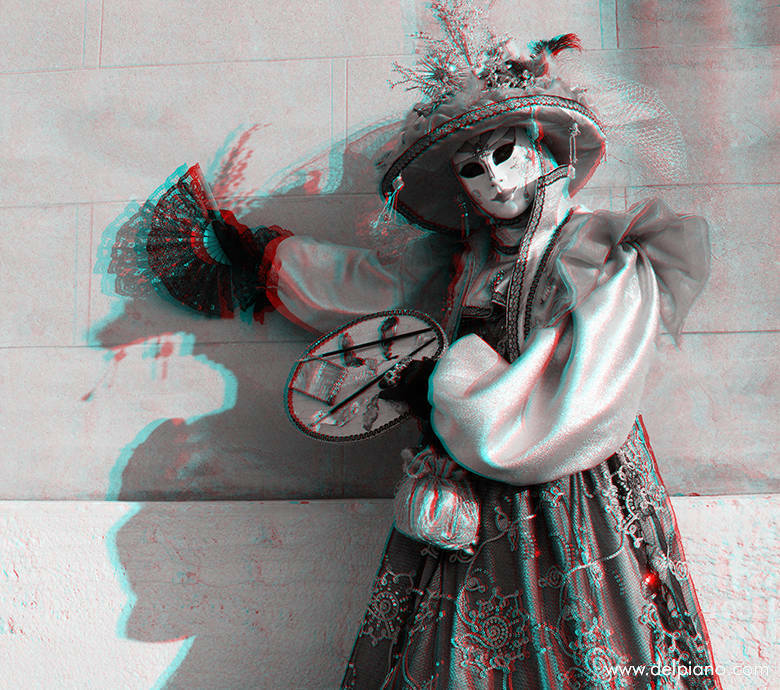 I have participated and taken pictures at the Carnevale di Venezia (as well as at the Carnaval do Rio de Janeiro) for several years by now, and also done some exhibitions and publishing with regular color Carnival pictures, and this was before digital. 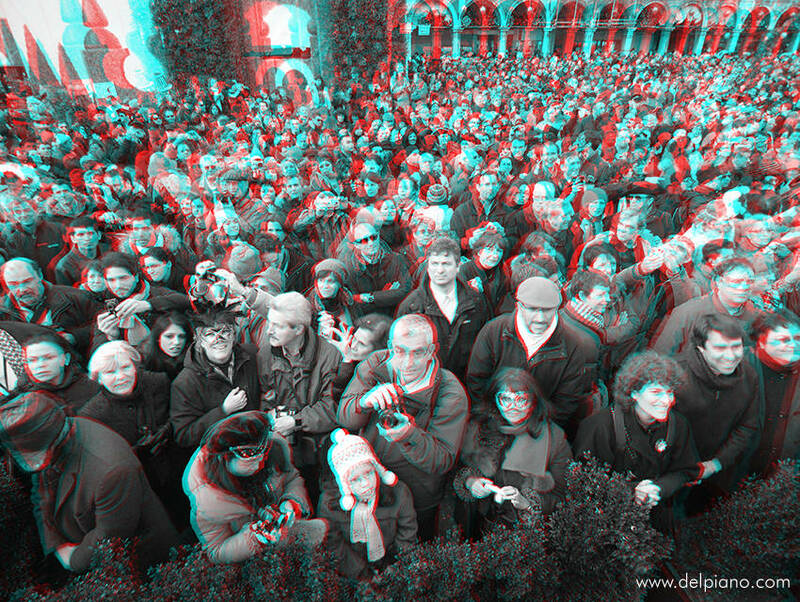 But the challenge of doing these kind of pictures in 3D (although with incomplete equipment!) 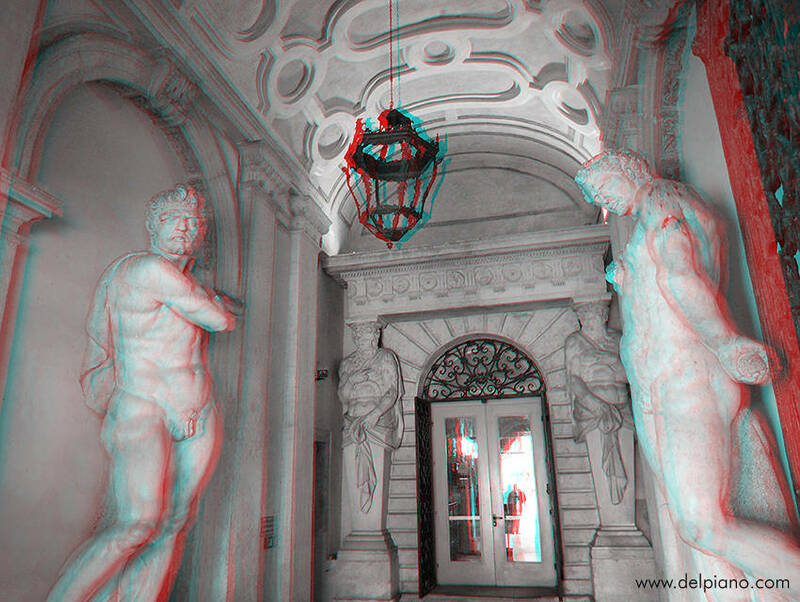 has definitely been a great experience with excellent results, I would say, which you will find in the galleries in this page. 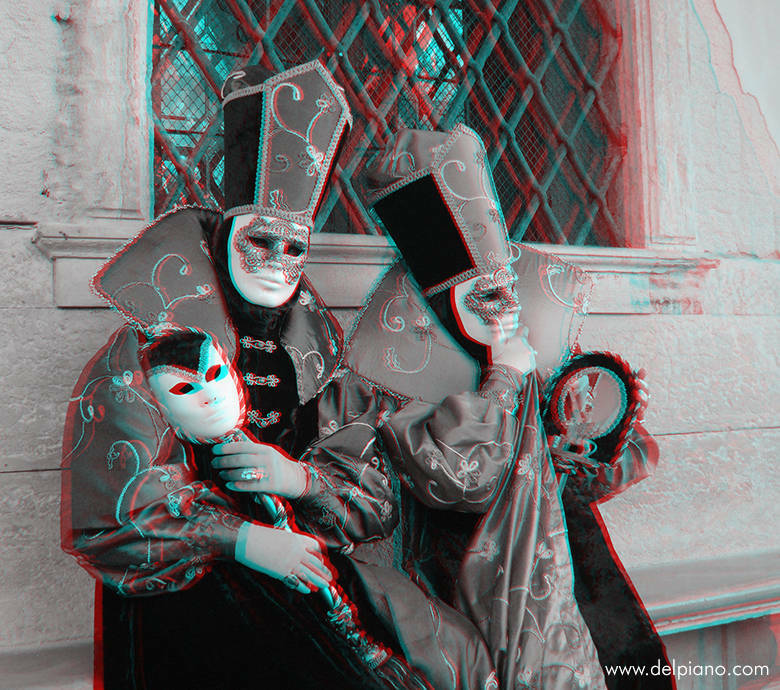 And if you are interested in History of the Carnevale, the Commedia dell'Arte or just nice Masks & Carnival Pictures, please give them a look.